We have begun a historic journey to expand and improve the Alberta Bair Theater. It’s been 31 years since the old Fox Theatre was renovated to become our beloved Alberta Bair Theater. In that time tens of thousands of people have attended performances to Tony awarded Broadway musicals, Grammy Awarded musicians and the best of ballet and modern dance, as well as theatre for all ages. As stewards of ABT and its legacy of excellence, we must again renovate the theater to continue bringing world class entertainment to our region. We are fortunate several organizations, families and individuals understand the value Alberta Bair Theater adds to our region in terms of quality of life and community as well as economic impact and have risen to the challenge as philanthropic leaders. 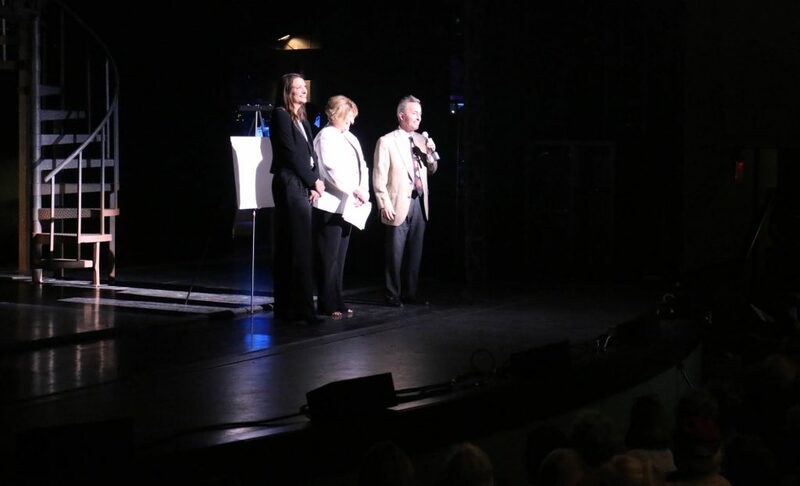 John Jones, president of Charles M Bair Family Trust, Jan Dietrich, executive director of Alberta Bair Theater and Brooke Murphy, board president of Alberta Bair Theater, announce the foundation’s $2.5 million gift to the ABT Capital Campaign at a sold out performance of Jersey Boys in December 2017. 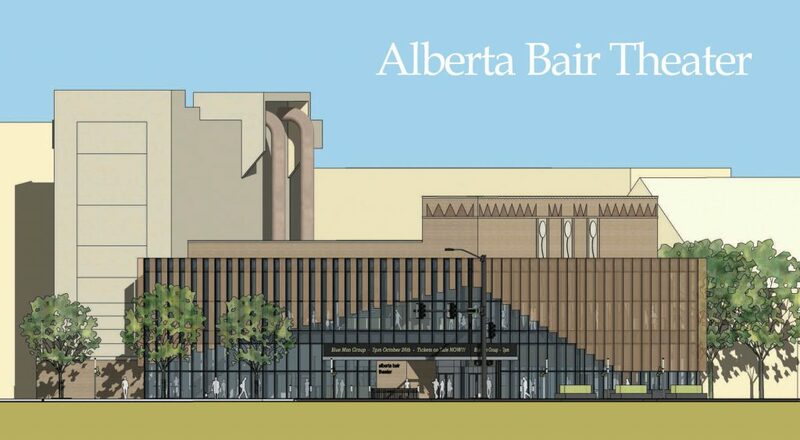 These are exciting times and we invite you to be a part of Alberta Bair Theater’s legacy. Please contact Jan Dietrich for more information at jdietrich@albertabairtheater.org or (406) 294-5201.